There have been a couple of interesting announcements in the world of on demand TV recently. Amazon are on the offensive and have finally secured some Premier League rights which they have been threatening to do for some time. And Freeview Play is being positioned as a bulwark for the UKs traditional retailers having received £125m of investment. On the face of it UK broadcasters should be concerned about the threat from global content providers: Netflix continues to invest, with plans to spend £6bn on content in 2018. Disney’s DisneyLife service soft launched in the UK will grow into a powerhouse with the introduction of Star War and Marvel long form content in 2018. And whatever the result of the tussle between Comcast and Disney over Sky it will inevitably lead to the sense that the future of TV content belongs to a few brands with global reach via a handful of on demand platforms. 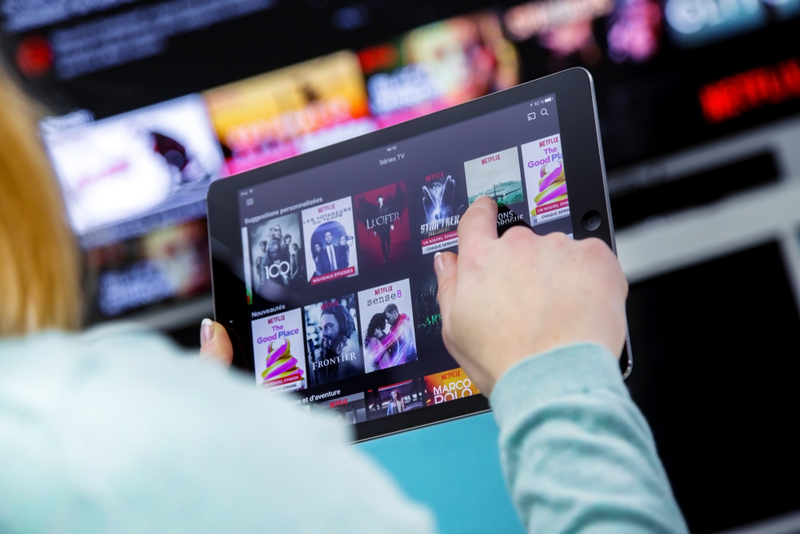 For instance, Netflix’s aggressive growth strategy; spending heavily on original content and almost as heavily on marketing (£1.5bn p/a) briefly led to Netflix being valued as the world’s largest media company earlier this year which gives the impression that they are doing everything right. But scratch under the surface and their current investment in content is reliant on debt and heavy borrowing which will be serviced over several years. This is fine if they expect a sustainable return on this investment over the mid-term. But the finance is being used to create programmes and series that, when released, will be binge watched in the near term. This will leave them dependent on further borrowing just to keep their current subscriber base interested. It’s a model which is reliant on growth at all costs and assumes an ever ready supply of eyeballs. Beyond their potentially unsustainable business models, Netflix and Amazon also seemingly have a rather scatter gun approach to new content. On the one hand spending in excess of £10m per episode on top quality drama, as Netflix have done with The Crown, feels unsustainable. Whilst on the other, opening the flood gates and saturating the market with a surfeit of new content (of sometimes questionable quality) will lead to ever diminishing returns. In the world of Amazon and Netflix the middle ground between these positions has been abandoned in the race for new subscribers. So what of the future? It is clear Amazon Prime and Netflix are here to stay and will soon be joined by a third major player in the form of Disney. What these brands may find is that when subscriber growth tails off or the servicing of debt begins to pinch their services will begin to look more like how broadcasters operated pre the on demand gold rush. Namely more appointment to view premium content that is drip fed to the public and more modest budgets for new programming alongside their innovations such as the curation and rating of content. What is certain is the path ahead for these brands is far from clear and once subscriber growth levels out or declines there will be casualties in the market unless business models continue to adapt.